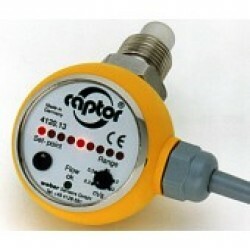 Weber Sensors 4120.13 M12 flow-captor type metering flow switch with LED display. Weber sensors 4120.13 M12 flow-captor type metering flow switch with LED display. Flow-Captor 412..